Last week, I showed you how a puzzle about rectangles gives you a simple formula for pythagorean triplets. This week, I want to show you a bit more about that formula. 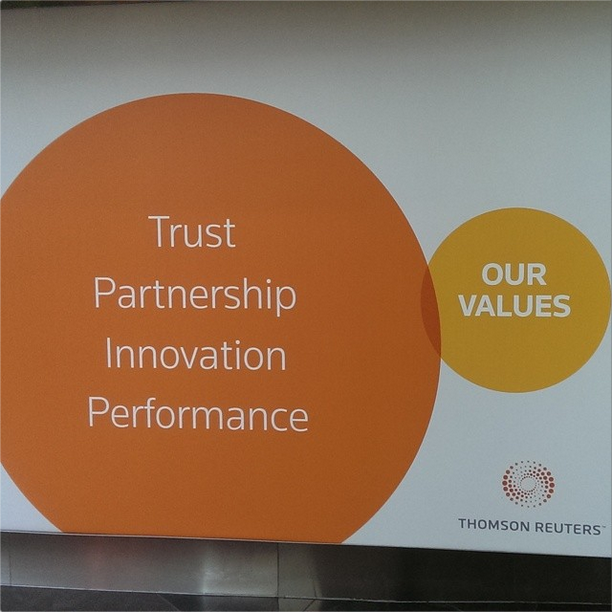 As someone said: “Once you’ve seen this as a Venn Diagram, it’s hard to un-see”. Poor Reuters! Then, work out T + 1/T and T – 1/T. Divide these both by 2, and put them over a common denominator. Then, if (T+1/T)/2 = R/Q and (T-1/T)/2 = P/Q, then P2 + Q2 = R2. If you make T equal to M/N, then this process gives P=M2-N2, Q=2MN and R=M2+N2. That’s a much more explicit formula, and is known to us from Euclid’s “Elements”, a famous collection of ancient Greek mathematics. There’s a much simpler way to come up with this formula, which uses complex numbers. Yes, complex numbers make some things simple! Start with a complex number M + iN. Square it: (M+iN)2 = (M2-N2) + (2MN)i. Take the absolute value of both sides: |M+iN|2 = |(M2-N2) + (2MN)i|. Expand out the squared absolute value: M2+N2 = |(M2-N2) + (2MN)i|. Expand out the last absolute value: R2 = P2+Q2. So there you have it – Pythagorean triples from complex numbers. Who would have thought! Next Next post: 60 Degrees?